Providing feedback during practice and competitions is common in all sports. 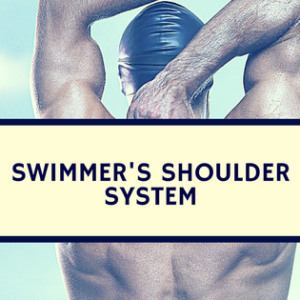 Despite the difficulty of providing feedback during swimming, coaches and teammates commonly provide numerous visual and auditory cues. Sensory substitution is the skill of the nervous system to receive input from one sensory system and transmit this information to another sensory system. 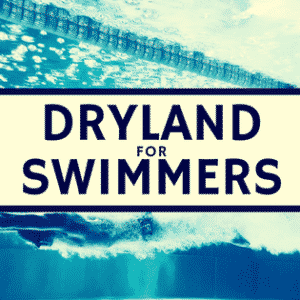 For example, in swimming the sensory system is perturbed by water and fatigue, yet coaches attempt to provide auditory and visual feedback for positional correction. It is unclear whether the auditory feedback is sufficient in altering motor control. 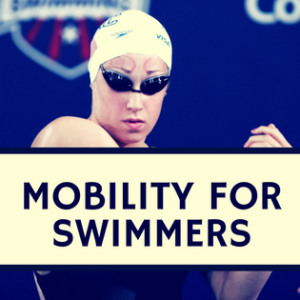 Therefore, the goal of this study was to determine whether the arm motor control system can use auditory feedback to adapt to changed dynamic and kinematic environments, with visual feedback used as a comparison. Twenty subjects participated in a forward and backward reaching task with a joystick. The subjects were randomized into two groups: 10 received auditory feedback of trajectory errors and 10 received visual feedback on trajectory errors. repetitions. The last stage consisted of 30 reaches with the same force field, then 30 without a force field. 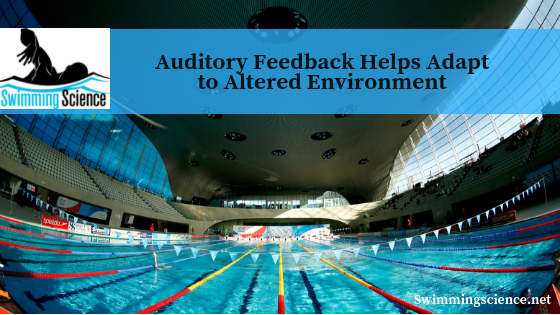 There was a lack of difference between auditory and visual feedback. This suggests a similar error reduction with auditory or visual feedback. However, the auditory feedback group resulted in a slightly larger error, suggesting visual feedback may be slightly more effective. common in elite programs. Future studies should look at providing visual, auditory, and tactile cues.